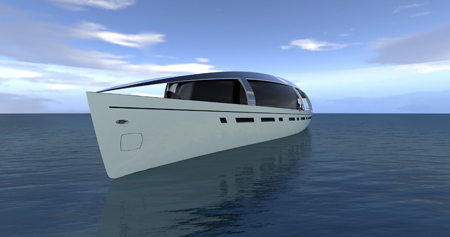 Experience an extravagant cruise on a super yacht with less impact to the environment with the Soliloquy Yacht from Callender Designs. 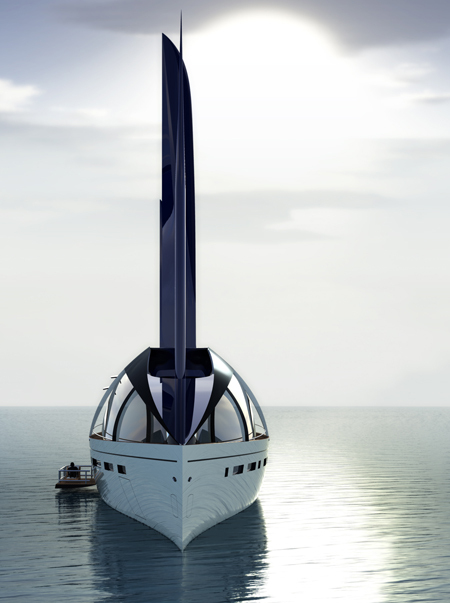 The Soliloquy yacht makes use the power of nature like the wind, solar, and hybrid marine power technology to run and power this sleek and classy super yacht. 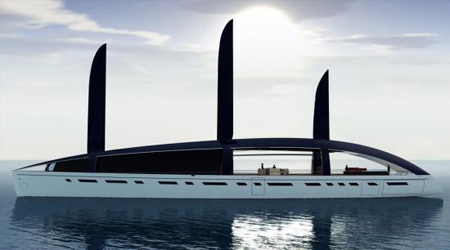 With the use of these sustainable power sources from nature, users of Soliloquy will enjoy numerous eco-friendly benefits like the reduced running cost and zero emission capability, compliance with green agenda, and more. 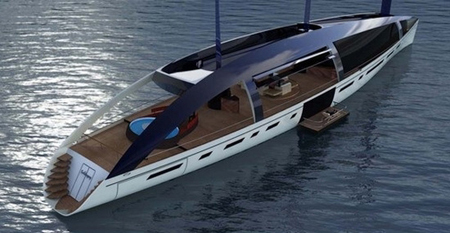 What is more with this eco yacht is its cutting-edge design and rigid-wing technology that will make your cruising experience eco-friendly and luxurious.